In October 2012, Riot Games revealed that League of Legends had 1 million daily active players, meaning at least 12 million people a day logged in and played the game. With 70 million accounts, it was easily one of the most popular games in the world. Today, Riot Games announced that it has more than doubled the 12 million figure, revealing it has reached 27 million daily active users, the Wall Street Journalreports. 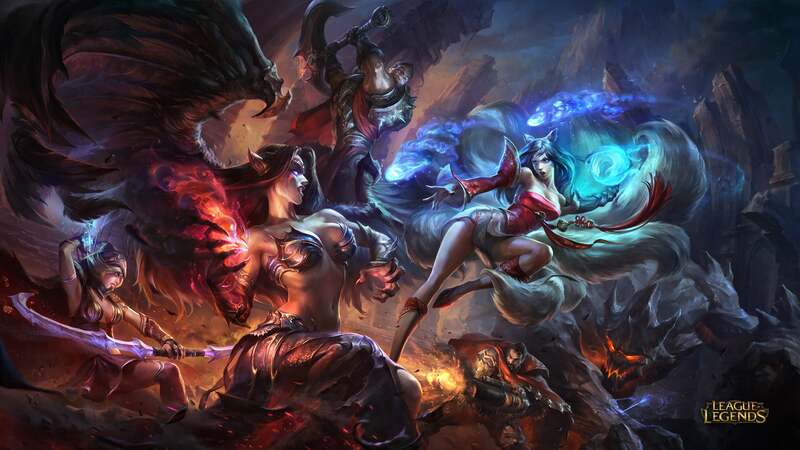 Riot also said that it broke its record of peak concurrent players, up to 7.5 million from the 5 million it reported last March. In terms of monthly active users, it went up to 70 million from the 32 million it reported in 2012. If that didn't drop your jaw consider that a recent report from SuperData estimates that LoL, a free-to-play game, brought in $624 million in 2013. Though LoL is only heading into its fourth season, last week, Riot Games’ Vice President of eSports Dustin Beck said that he expects it to match traditional sports in its longevity. "It's a sport like just like anything else,” he said. “Baseball has been around 110 years. I'm not saying League of Legends will be around that long, but we see the shelf life of LoL as hopefully decades."